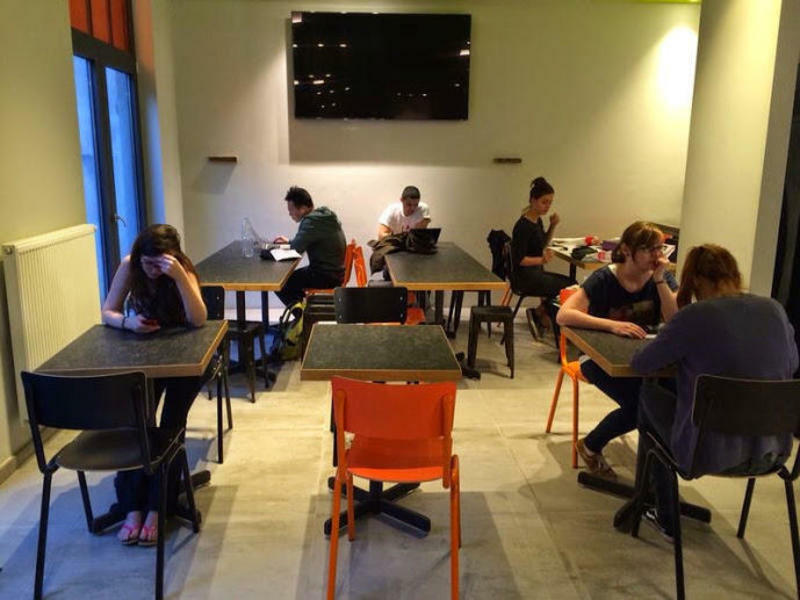 Urban City Centre Hostel is a modern accomodation provides quality facilities and designed rooms and all rooms have LCD television and a modern bathroom equipped with hairdryer. 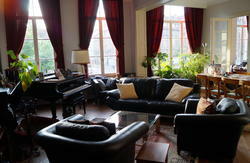 Urban City Centre Hostel provides free bed linen, free shampoo and shower gel, free luggage storage, lift available. Free Wi-Fi in all the house. 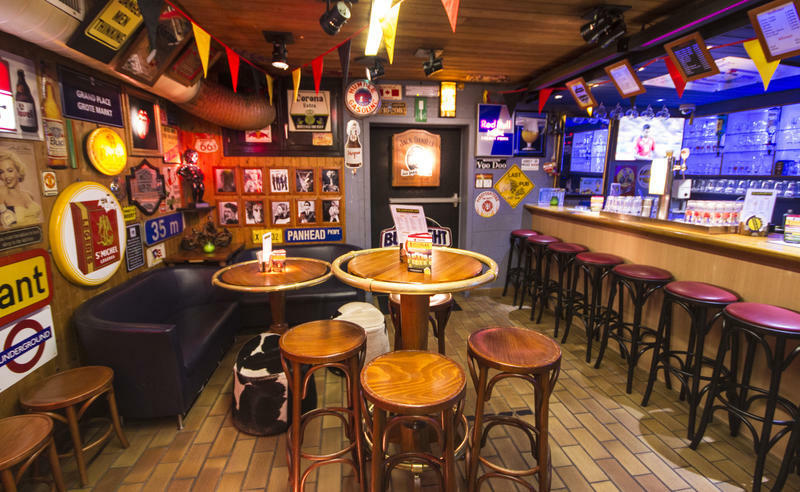 You can find the right The Urban City Centre Hostel. 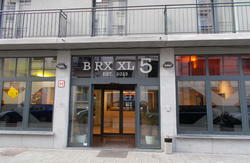 We are looking forward to welcoming you to Brussel and the Urban 5 City Centre Hostel!